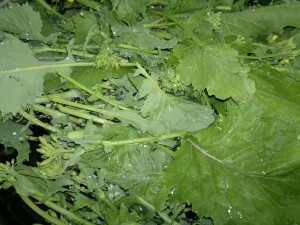 This entry was posted in Recipes and tagged cima di rapa, tomatoes on May 26, 2014 by JV. 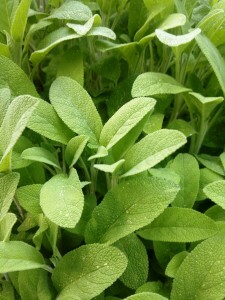 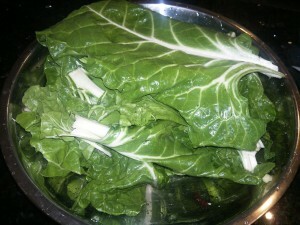 This entry was posted in Recipes and tagged sage on May 20, 2014 by JV. This entry was posted in Garden diary and tagged squash on May 18, 2014 by JV. 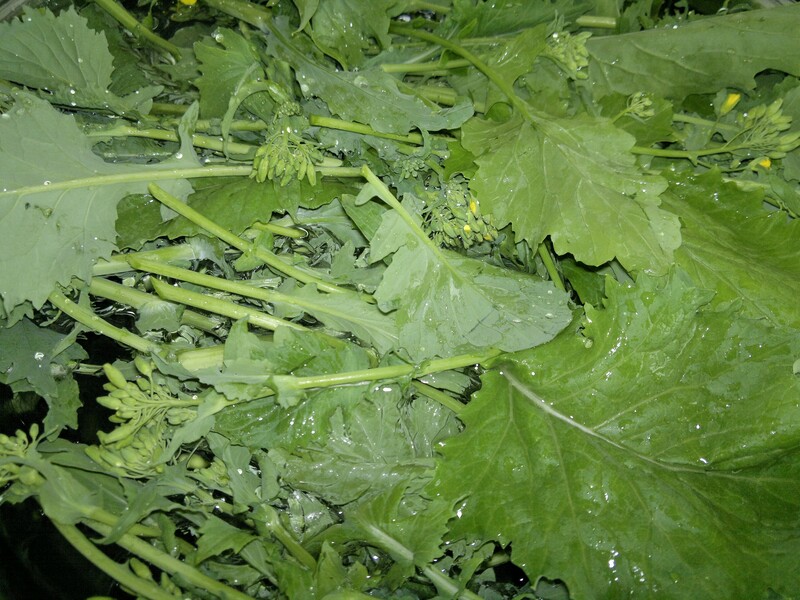 This entry was posted in Garden diary and tagged broad beans, cucumbers, peas, squash on May 11, 2014 by JV. This entry was posted in Garden diary, Recipes and tagged chard, sweetcorn on May 9, 2014 by JV. 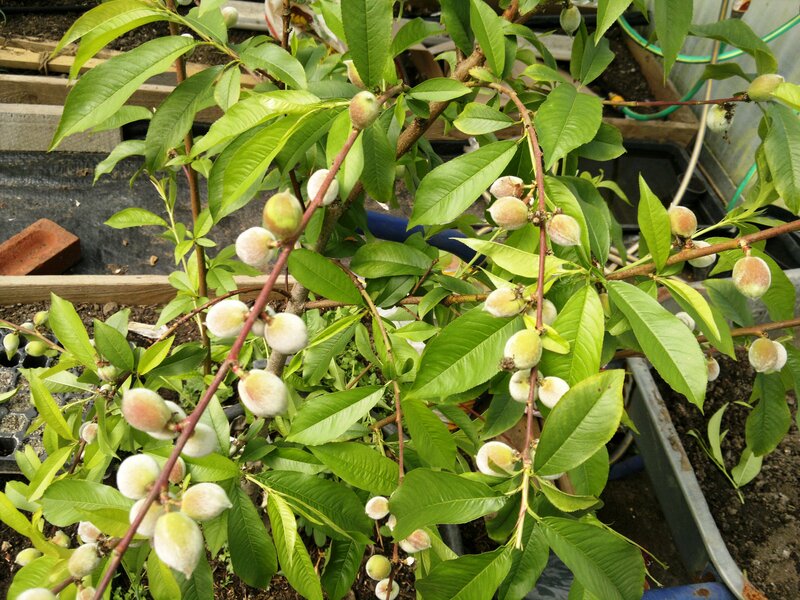 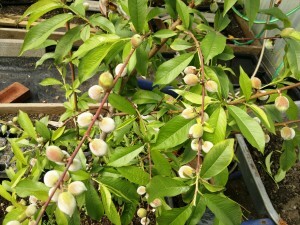 This entry was posted in Garden diary and tagged peaches on May 5, 2014 by JV.